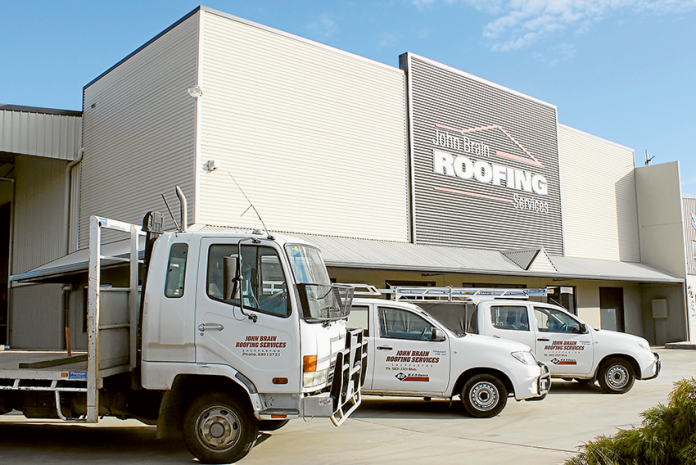 YOUR ROOFING SPECIALISTS… John Brain Roofing Services specialises in all aspects of residential, industrial and commercial roofing, including new and replacement work. Photo: Supplied. SUPPLYING and installing metal roofing across the Goulburn Valley for more than 25 years, John Brain Roofing Services have earned a great reputation for reliability, premium products, excellent workmanship and quality customer service. 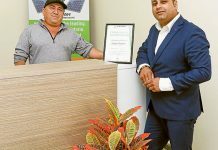 Based in Shepparton and service not only the Goulburn Valley Region, the business also services towns such as Benalla, Cobram, Seymour, Echuca and even as far as Jerilderie and Finley. New premises and more services!